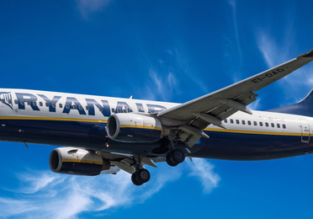 Ryanair Mega Sale from Italy: just €8 each way! Ryanair is offering cheap tickets from Germany to the largest island in the Mediterranean Sea. Tickets from Memmingen (Munich West) to Sicily (Trapani) for 31.98 EUR in June and 39.98 EUR in Summer. Flights from Frankfurt (Hahn) to Croatia 23.98 EUR, Sicily from 31.98 EUR! Trapani from Paris (Beauvais) for 39.20 EUR! Trapani from Brussels (Charleroi) for 39.98 EUR!